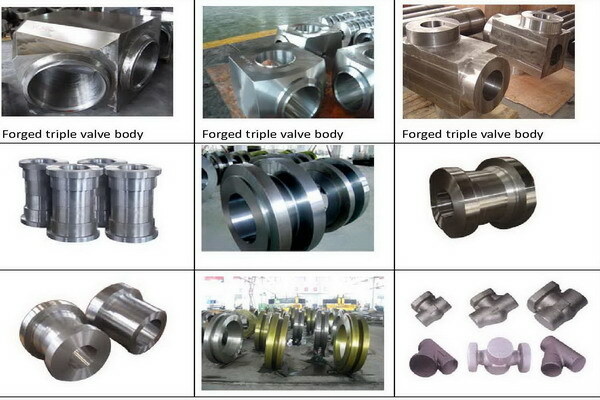 We can produce high pressure forged valve body and parts used for the industry of petrochemical, oil, chemical, mining, ship and so on. The material can be carbon steel, alloy steel and stainless steel. The pressure is from 1500 PSI to 9000 PSI. The high pressure valve parts is used for high pressure ball valve, gate valve, checking valve, butterfly valve according to client’s drawing or sample.